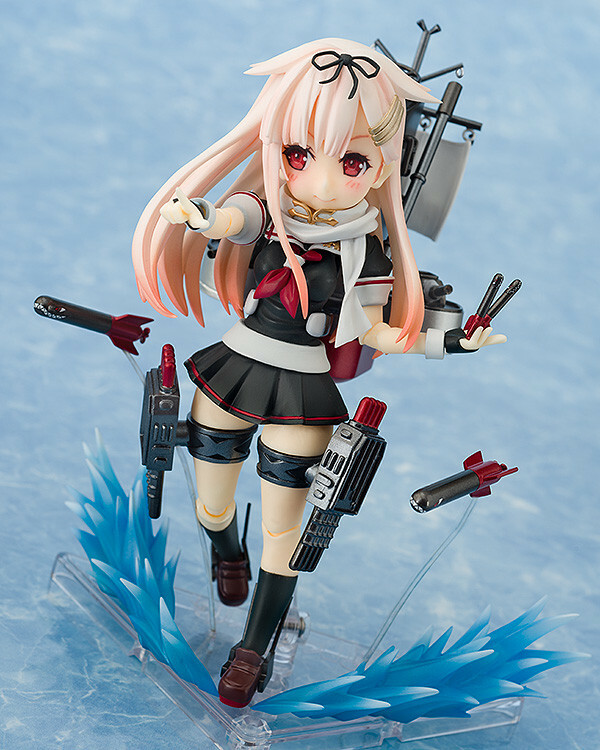 Yudachi Kai Ni is joining the Parfom series of action figures! 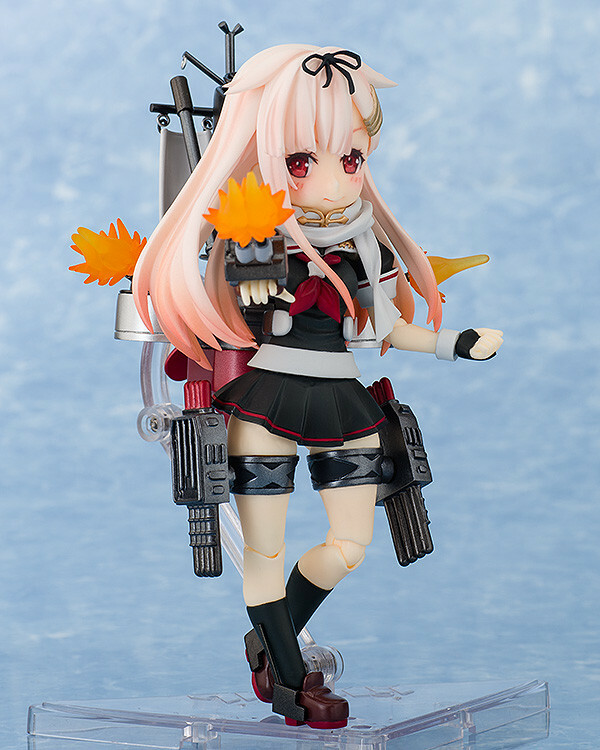 Poi! Phat! Company have teamed up with the garage kit dealer 'RyunRyunTei' Toona Kanshi to codevelop a new generation of action figures known as the Parfom series! 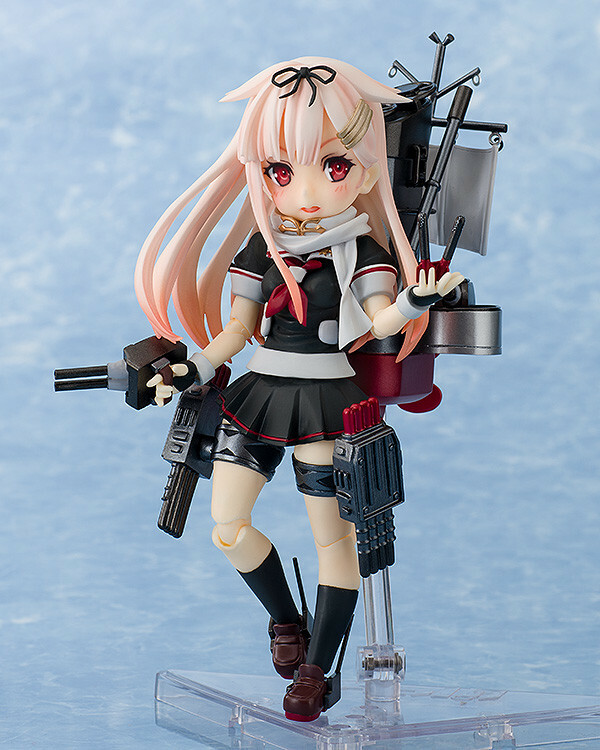 The next character to join the Parfom series is the Fourth Shiratsuyu Class Destroyer, 'Yudachi Kai-II' from the popular game 'Kantai Collection -KanColle-'! 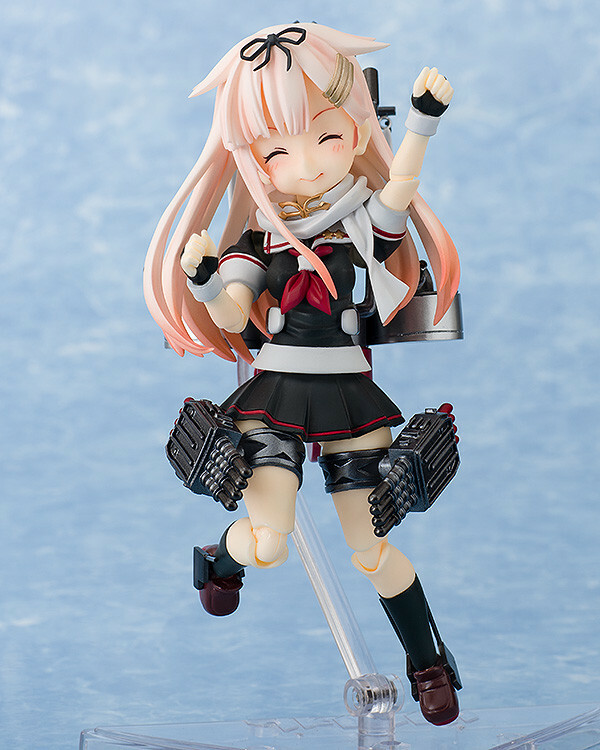 Shigure Kai-II is also currently in development, so look forward to displaying them together! 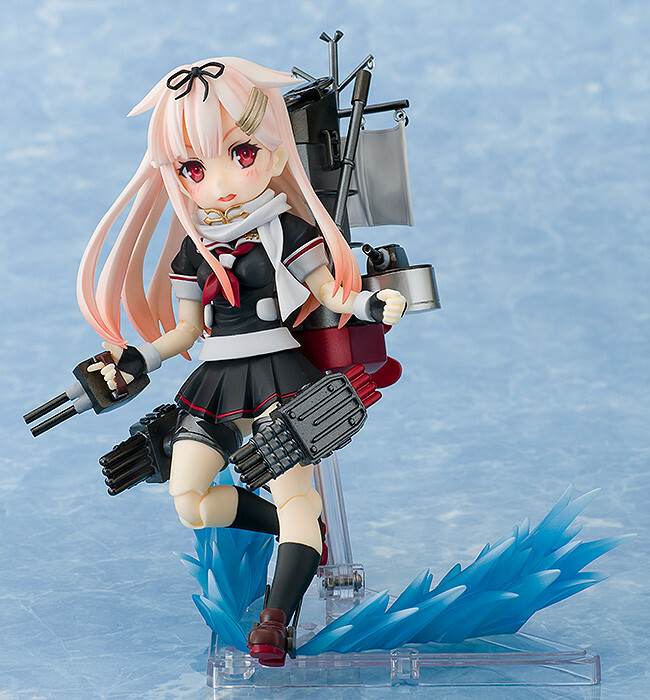 Preorders will be open from 23rd June 2015 (Tue) from 12:00JST until 22nd July 2015 (Wed) at 21:00JST.